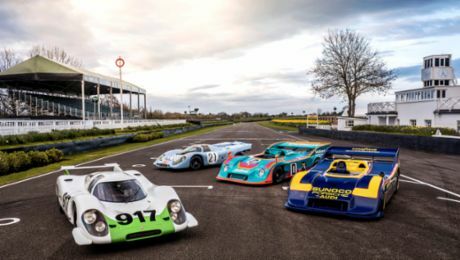 In the second episode of the ‘Porsche Top 5’ YouTube series, former racing driver Derek Bell takes a journey through time to explore five decades of sports car history. Derek Bell’s journey begins at Le Mans – or, more precisely, with the GT1: it was with this car that Porsche was able to achieve a successful comeback in the long-distance race at the Sarthe in 1998. It’s no wonder, then, that it holds a special place in the heart of the Stuttgart sports car manufacturer. 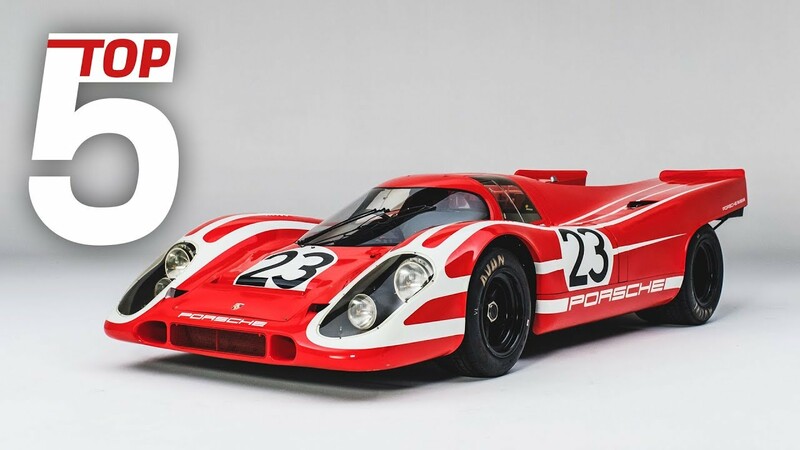 In fourth place is the Porsche 904 Carrera GTS – a private vehicle belonging to Ferdinand Alexander Porsche. 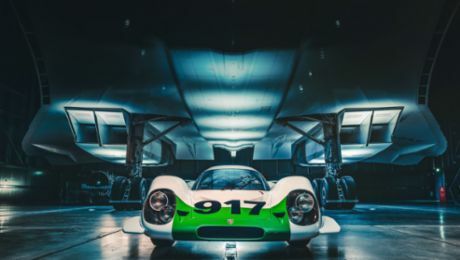 With the 917 KH, Bell also presents the first overall winner of Le Mans. It is not only the sports car’s huge performance values that are impressive: Derek also casts his mind back to a conversation with Norbert Singer. Taking second place, and Bell’s personal favourite, is the Porsche 962 C– bearing his name on the chassis. Bell knows every last detail of the car, and beautifully describes its special technical features, such as the ground effect. Taking its place at the top of the leaderboard is the legendary Porsche 550 Spyder. The hand-finished race car took third place at the 1954 Carrera Panamericana and holds a firm place in Porsche history.